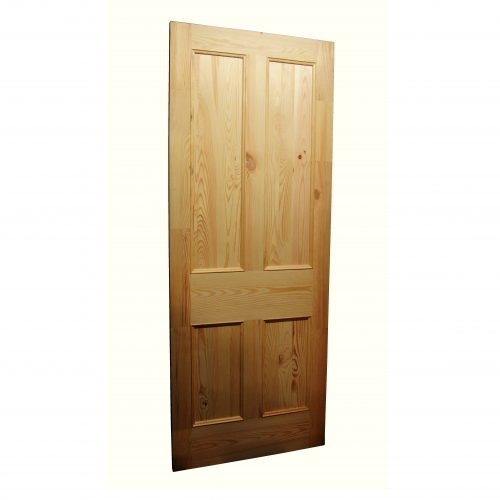 » PINE FOUR PANEL DOORS 27" x 78"
New four panel doors made from solid pine. 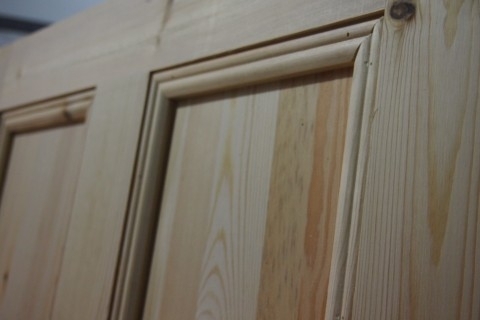 Crafted in the classic Victorian style with mortice and tenon joints and moulding to all panels on both sides. For interior use only.